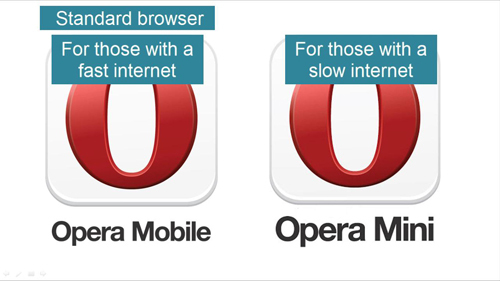 The Opera browser is an alternative option for browsing the internet on your mobile device. It will appear to people who don’t want to use the internet browser native to their device. When you go to download the browser however you will be presented with two options – Mobile and Mini. 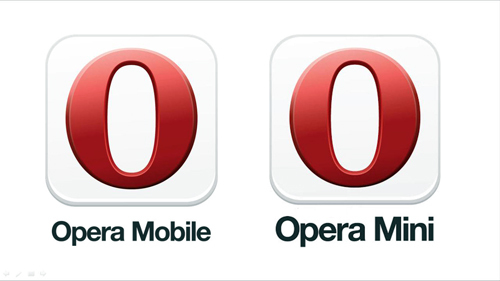 Opera Mobile is the standard mobile version of the browser and it is perfect for people who have smart phones usually being used on a quick internet connection. Mobile does not compress information in any way and it will mean you get the complete website – typically this will mean that websites display more reliably. If, however, you are more often on a slow connection then you may want to opt for Opera Mini. When you use Mini the information being sent to your phone is first passing through an Opera server which strips it down so less data is transferred. This might mean some element of the page don’t load quickly, but it is perfect for those who need quick surfing on a slow connection. 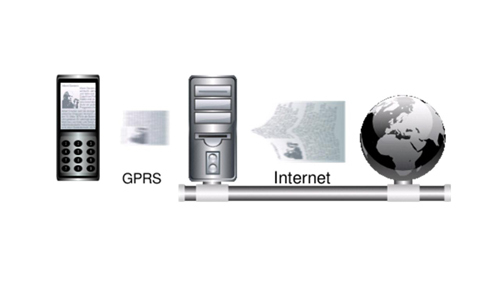 Overall, whether you go for standard mobile Opera or Opera Mini will depend on your internet connection and surfing requirements.